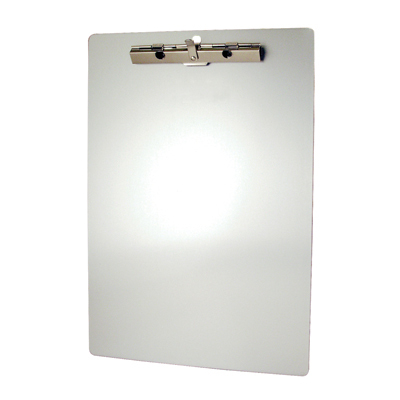 The toughest clipboard you can buy! Heavy duty aluminum construction. Rounded corner and smooth edges. Holds up to 1/2" of paper. 8 1/2" x 12"